 The First 10 Members, the Indy Hall Way – The story of how we started a coworking community that has changed lives and improved our city. "I secured the loan, picked out the furniture, made my logo, and just before pulling the trigger I found you online. You asked me if I knew who my first 10 members would be. It was really hard being honest, but I didn't know. So I listened to your advice, and decided not to open a coworking space without building a community first. Guess what, Alex? You were right, you were right, you were right." Before I started Indy Hall, I had nothing. No experience. No money. Almost no network in my city. Today we've created a world-renowned community with hundreds of thriving members. But how? I had to figure out how to turn my weaknesses into community building power-moves. We've been through it all...but a decade later we still use the same power-moves we learned while opening our doors to make the right decisions to keep our community growing strong. 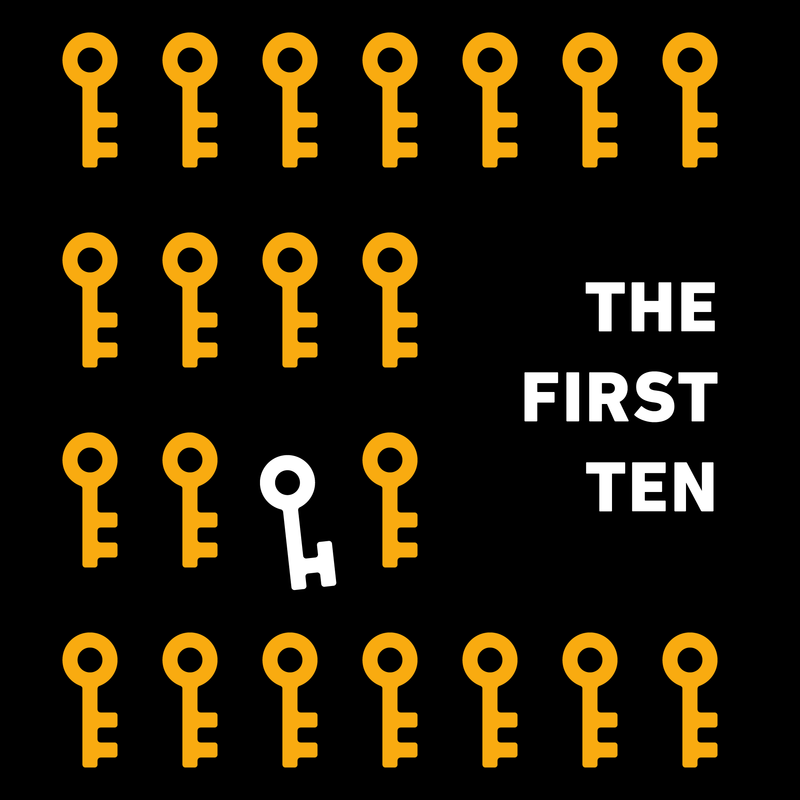 "The First 10" is the story of how we built our community before opening a coworking space, and the most important lessons you should learn before your even opened your doors. "It is amazing how much everything ties together: from starting a business, to building a community, building an online audience and just connecting with people. Listening to this audiobook made me rethink how I approach the people I meet from city and finally gave me a clear pathway of tiny achievable steps to connect with them more!" Get the full playbook now! This is the book people have been asking for, for YEARS. I finally figured out a way to capture the best stories (and the lessons contained in them) from our earliest community building efforts. And for the first time ever, it's all in one place, complete with chapter supplements and exercises to help you put what you learn from our story into action. I'm a big fan of audiobooks – it's how I "read" most books. Traditionally, audiobooks start as written and edited text, later narrated by the author or a voice actor. A reverse audiobook starts as audio. It's structured, researched, and even edited. But because it's unscripted and conversational, a reverse audiobook is much more natural (and fun) to listen to. You don't have to take my word for it - try out the format in over an hour of samples, and download a full length version of Chapter 1 down below! "Awesome! I had to take notes... from the previews!" Why even start a coworking space in the first place? Three interconnected work experiences taught me what was possible in the best work environments & what to avoid from the worst. The most effective way to build a community is one person at a time. Sound time consuming? It can be, but learn how I managed to do it systematically and repeatably over a few months. Events can be a LOT of work for an unpredictable outcome. Learn how timing, scale, expectations, and invitations all factor in to predictable success and less wasted effort. How do you keep momentum and mindshare between community building events? Learn how we used online tools to create ways to interact online, too (including specific tools, updated for 2016). National Mechanics wasn't always an iconic hub for creatives. Learn how we built a personal relationship with the people behind a local business that became our go-to watering hole with benefits. Some of our biggest leaps forward as a community took place at other peoples' events. Learn how we took a supporting role to move forward faster without overextending limited resources. It's TOO easy to keep pressing forward without taking a moment to pause and reflect together. Learn how we analyzed the factors to find our way from "casual coworking" to a real business. Looking for the perfect business model? We were too. Learn how our revenue modeling, our pitch, even business partnership mirrored our community values. Simple, and sustainable. Few things are more dangerous than falling in love with a piece of real estate. Learn our strategies for setting expectations, finding space, and navigating tricky landlord relations. Our community wasn't just waiting for our space to open, they helped make it happen. Learn how this participation earned us trust, & defined our community ethos forever. Community is an endurance sport. Learn where I get the energy to keep going, how I avoid burnout, how I set goals for the long term, & what I've gained along the way. 10 people is small enough to be achievable even if you're starting from nothing, just like I did. 10 people is large enough to create a sense of community within a few weeks or months. And once you've got your first 10 community members, everything else gets a whole lot easier. Audio production by Mike Mehalick. "The First Ten" cover art by Michael Norcross. Background photo by CJ Dawson Photography. Quisque sodales metus et mauris imperdiet non volutpat. Nulla turpis velit, imperdiet vel viverra ut, tristique sit amet felis. Curabitur vehicula mi in quam molestie a eleifend magna phare. Mauris mattis faucibus porttitor mauris molestie orci neque. Vivamus posuere dapibus elit, id rutrum mauris scelerisque et. Curabitur augue erat, laoreet ut pharetra vel, convallis quis lor. Ut luctus tortor nulla, sed commodo lorem. Donec lacus eros, lobortis ac faucibus et, cursus sed tortor. Nunc at lacus id diam. Suspendisse egestas dui non lorem interdum cursus. Ut justo condimentum ligula sed eros consectetur rhoncus sed nec eros. Superb! Ursula White, Suites & Communication Ltd.